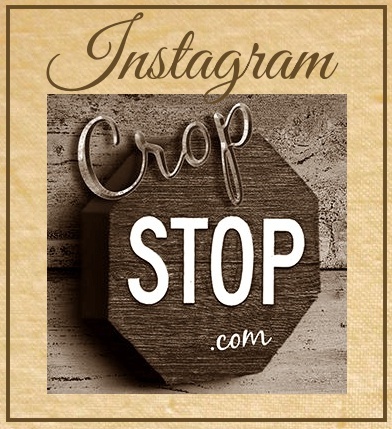 CropStop: Quickutz Releases are in the store! Quickutz Releases are in the store! If you are into elegant parties and decor then the DEC 2008 release has your name all over it! or if you are thinking of a sweet birthday with all the fixing.... then the new January 2009 releases is the way to go... of course it is ok to want all of them!